The steering gear is responsible for the proper functioning of the steering system in our car. Through a special cross connects to the steering column which is mounted on the steering wheel, through which the driver can freely turn the wheels of the cab car. 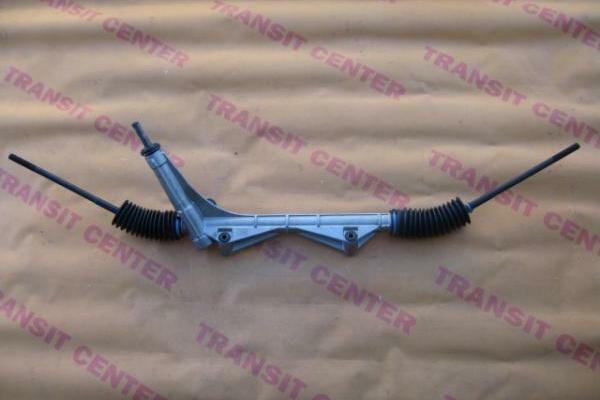 The steering gear without power is part of a new, produced a good quality replacement. 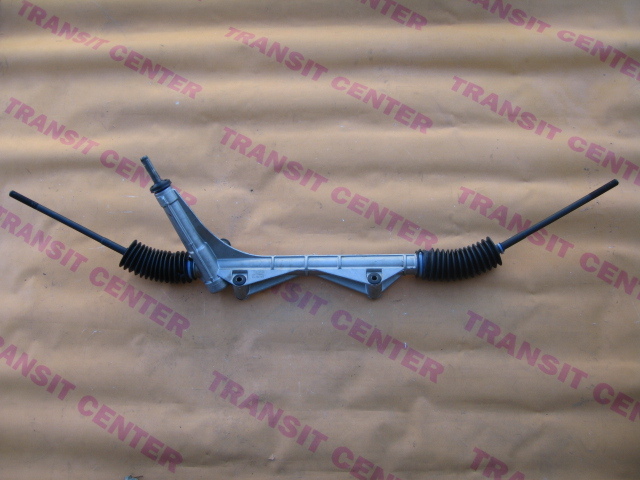 There is the steering arms, enveloping and gums. The set does not, tie rod ends. Fits to the European version of the car.